Lets discus the different types of water filters today. The process of filtering or purifying water has been around since 2000 BC according to ancient Greek and Sanskrit writings of that era. 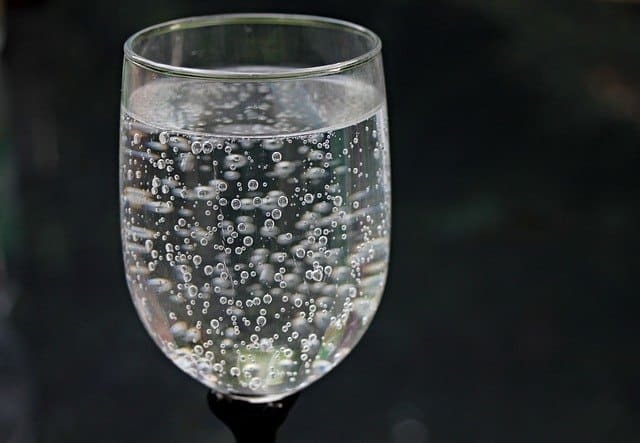 However, unlike today wherein water is being purified to filter out contaminants, back then the purpose of water purification was to improve the taste of water. The main types of water filters and purification systems available at that time were fire, sand, and gravel. Nevertheless, little did they know that by purifying the water for better taste, they were actually making it safer as well. Water purification today has become more of a necessity than a luxury. With the increasing amount of pollution and greenhouse gasses filling the atmosphere, you can never be too safe with your drinking water. Whether your water is being supplied by the water district or from a backyard well, there is still a possible contamination. As such, it would still be advisable to install a water filtration system in your home to ensure the safety of your drinking water all year around. The question is, what types of water filters would you need. These devices can range from dirt cheap to ultra expensive. How do you choose a water filter for your home? 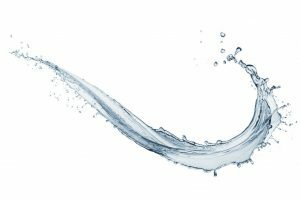 To help you decide, we’ve created a list of some of the most popular residential water filtration systems in the market. 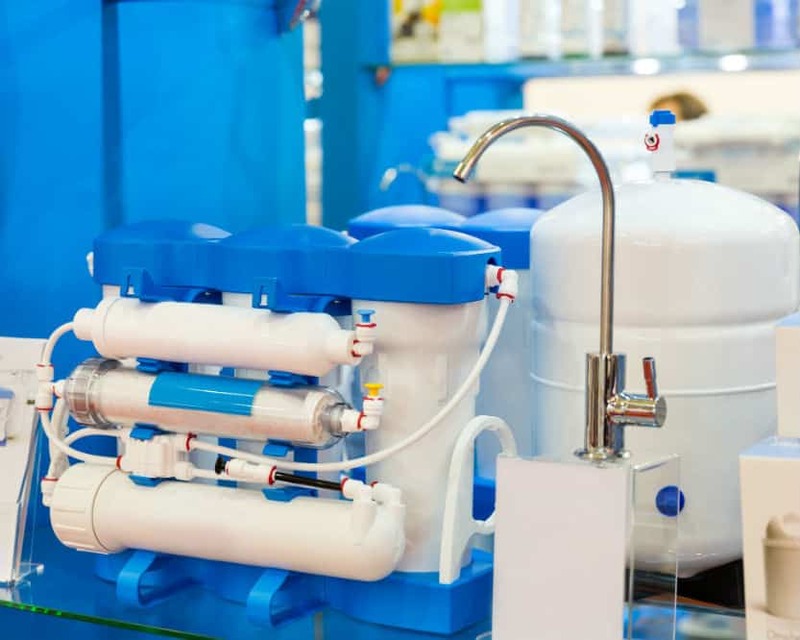 The first thing that comes to your mind when you hear the words “water filtration” is a water tank with a variety of devices that filter water. 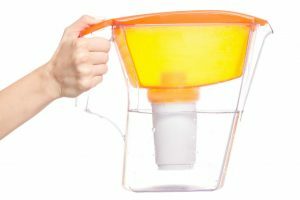 While these types of water filters are still available, but mostly to filter out swimming pool water, there are much simpler filtration devices such as the Carafe Water Filter. A Carafe, by definition, is a glass or plastic container for holding water. 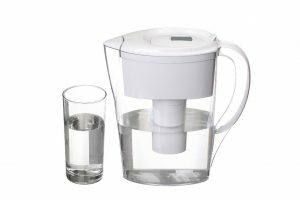 Also called a pitcher filter, Carafe water filters are relatively inexpensive and arguably the cheapest water filtration system in the market. However, do they really work? 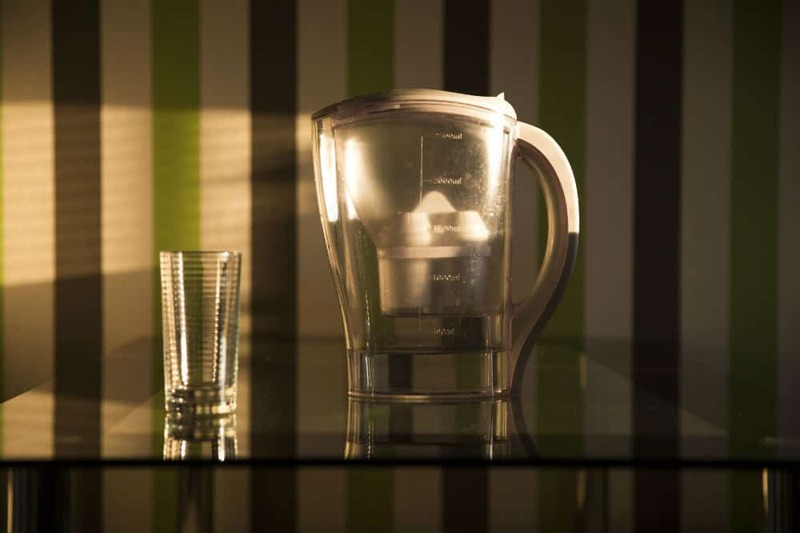 Carafe water filters are in fact, capable of filtering around 80% of selected water contaminants. 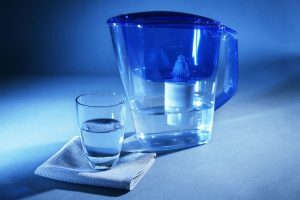 If your water district is reliable and the water you’re drinking has already been filtered to some extent, a Carafe water filter would act as an additional level of protection against some forms of contaminants. Faucet-mounted water filters are also a common type of water filter especially in areas where the quality of water is a bit questionable. These types of filters are reliable, but they do have a downside. First, a faucet-mounted water filter does have a tendency to weaken the flow of water from the faucet. As such, if you’re washing the dishes or doing a bit of cleaning in the sink, the flow of water can be a bit wanting. The other downside of the faucet-mounted water filters is that they may not fit on all types of faucets. For instance, the faucets with a rather large nozzle are not ideal for these types of filters. A better alternative to a faucet-mounted filter would be the countertop filter. Countertop filters also attach to the faucet, but are placed on the counter top and can filter a larger amount of water than a faucet-mounted or carafe filter. Unfortunately, like faucet-mounted filters, countertop filters also do not fit on some types of faucets. Nevertheless, they are still a great option if you need larger amounts of filtered water for your home or place of business. If you’re looking for a water filter with large filtration ability but will not clutter your countertop or disfigure your faucet, then an option would be the Undersink Water Filter. 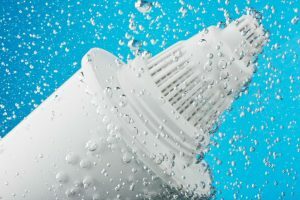 As the name suggests, these types of water filters fit perfectly under the sink so the water coming out of your faucet will already be filtered. In areas where the quality of water is definitely questionable, you’ll want a water filtration system capable of filtering water for the entire home. The Reverse Osmosis Water Filter would be a great starting option as it is one of the most affordable forms of large-scale filters. However, you should remember that these types of filters need to be properly maintained. Moreover, the filters and membrane of the device will need to be replaced at specific intervals as suggested by the manufacturer. The type of water filter you’ll need for your home will depend on the quality of water you’re receiving. It will also depend on how you use the water. If you’re drinking water straight from the faucet, it means that your water provider has sufficiently purified the water. 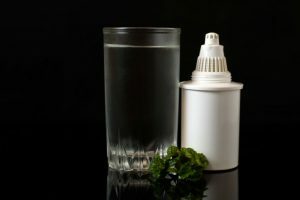 As such, you may consider a smaller type of water filter that would act as a second line of defense against contaminants. However, if you’re in an area where you need to purchase bottled water for drinking purposes, then it’s likely that your tap water hasn’t been purified to the level that’s safe for consumption. If this is the case, then you might want to consider a water filter for the entire home. With this type of water filter system, you’ll have clean filtered water for drinking, cooking, and even bathing. Even your dishes and laundry will benefit from cleaner water coming out of the filter. Most water filters of this scale rely on water that has already been filtered to some extent by the water provider. 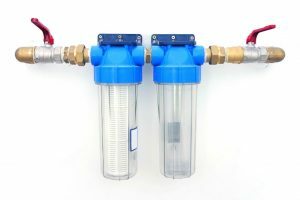 If the water has not undergone any form of purification or filtering, then it’s best that you consider complex filters capable of filtering out more types of contaminants. These types of water filters can be activated carbon, reverse osmosis, UV filters, Infrared Filters, and other commercial grade products. The filters will ensure that the water you use in your home has undergone comprehensive water treatment and not just a simple form of filtration. Filters of the commercial type usually require a significant investment, so if you’re not prepared for such costs, it’s best that you rely on bottled water for the time being for your drinking needs. Residential filters will also be useful, but only for cooking purposes because the water will be boiled before being consumed. Boiling water for drinking purposes is also a good way of purifying water from questionable sources, but also keep in mind that boiling may not be able to remove some forms of contaminants as well.